The process of musical rebirth will unfold at Jones Hall this April when Principal Cellist Brinton Averil Smith performs a long-lost cello concerto. What do Bach’s Brandenburg Concertos, Vivaldi’s The Four Seasons and Schubert’s “Unfinished” Symphony have in common? Answer: All three pieces went unplayed for decades only to become concert hall staples when rediscovered by later generations. This same process of musical rebirth will unfold at Jones Hall this April when Principal Cellist Brinton Averil Smith performs a long-lost cello concerto. 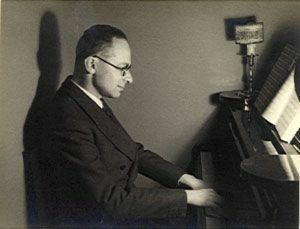 This concerto was written by Mario Castelnuovo-Tedesco, an Italian composer of Sephardic Jewish ancestry who settled in California after fleeing antisemitism and fascism in 1938. Today, he is perhaps best remembered for the many works he composed for the virtuoso Andrés Segovia, which continue to form part of the core classical guitar repertoire. Castelnuovo-Tedesco’s influence extends far beyond guitar music. Once in America, he contributed music for dozens of Hollywood films such as Lassie Come Home, Gaslight and the 1949 serial Batman and Robin, often uncredited. He was a teacher and mentor to the next generation of film composers, including John Williams, Henry Mancini and Jerry Goldsmith. Despite having friends and champions such as conductor Arturo Toscanini and violinist Jascha Heifetz, many of the concert works Castelnuovo-Tedesco wrote before immigrating to America have fallen into obscurity. 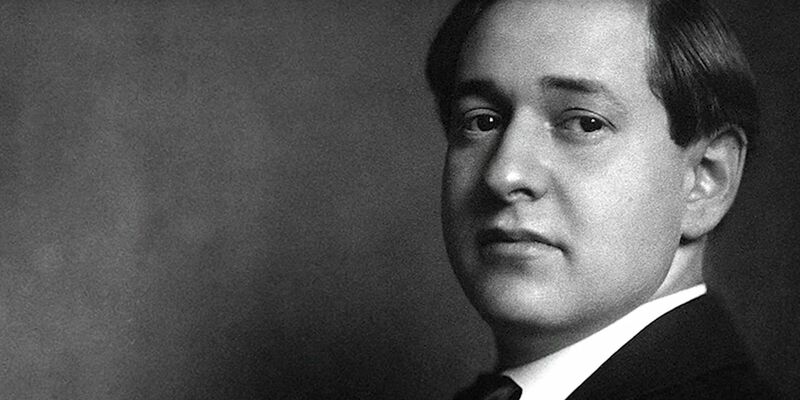 His Cello Concerto has not had a professional performance since its starry premiere in 1935, which featured cellist Gregor Piatigorsky, Toscanini and the New York Philharmonic. In fact, it was only about a year ago that Smith was able to access the original score from 1935. With his wife, Evelyn Chen, playing a piano reduction of the orchestral parts, he gradually learned the concerto. Little by little, a masterpiece began to emerge. © 2011 - 2019 Brinton Averil Smith. All rights reserved. Chopin Nocturne in C# minor, Op. Post.